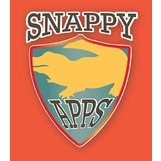 Snappy Apps is an app developer in Brisbane and the Gold Coast. We make “perfect” apps. 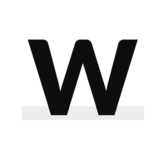 A perfect app works flawlessly and has all the features you need. Not more, not fewer. We don’t work like that. We understand that you have an idea, and you have a budget for that idea. We make your idea come to life within your budget. By collaborating with you from start to finish, there are never any surprises - just a perfect app. We service both small startups and large enterprises. Prices are competitive and we provide a free consultation and quote. We have extensive experience in the workplace health and safety industry. This is to the point where it is almost our speciality. 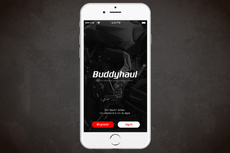 We have also delivered apps in Transport, Media, Mining, Health and Gaming industries.